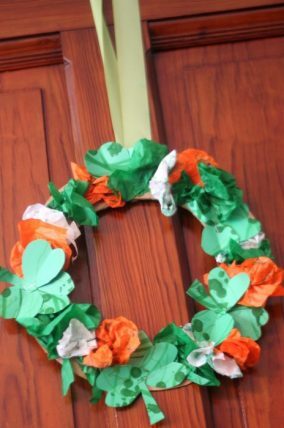 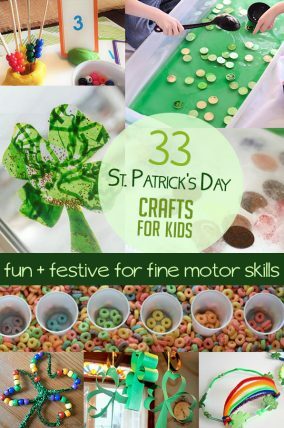 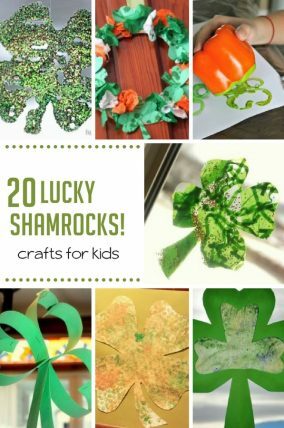 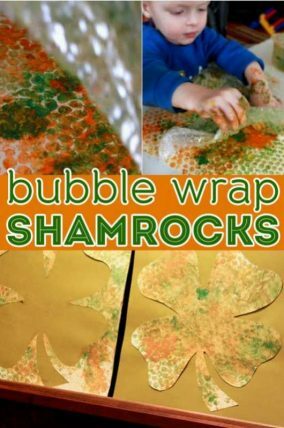 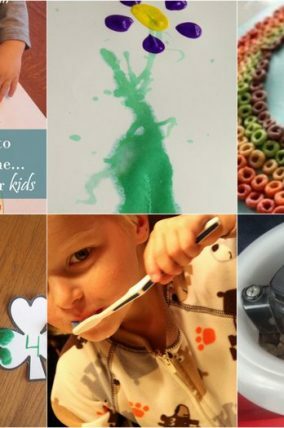 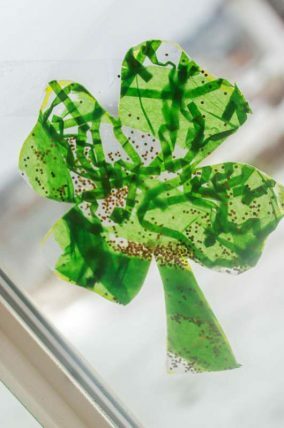 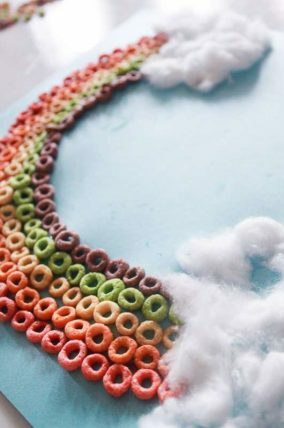 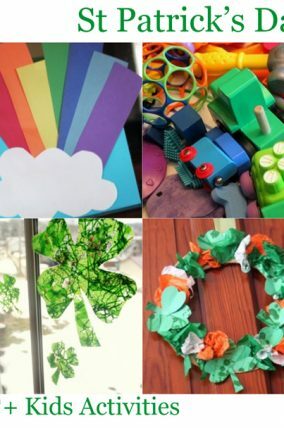 Celebrate St. Patrick's Day with these creative rainbow and shamrock crafts! 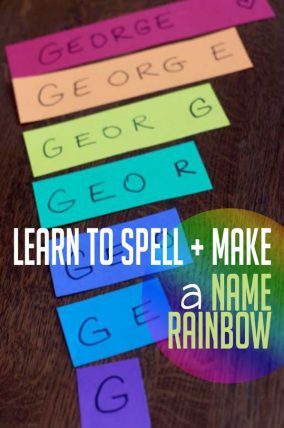 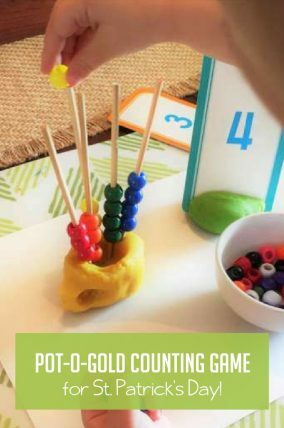 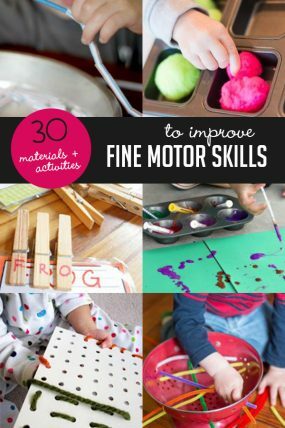 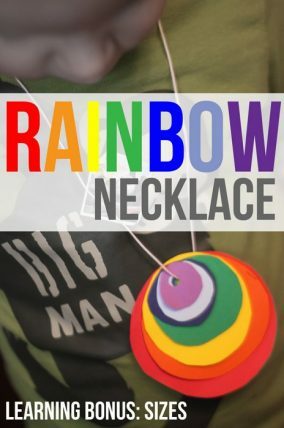 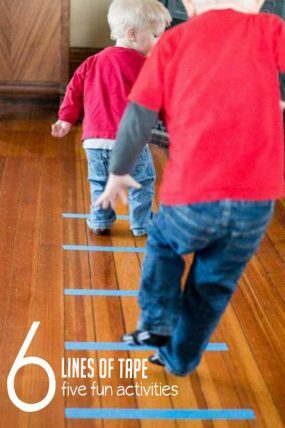 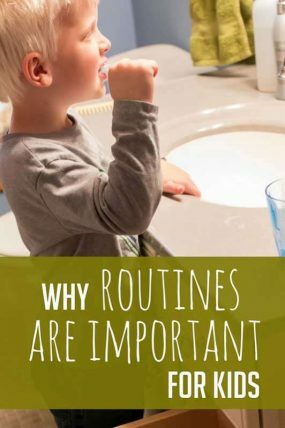 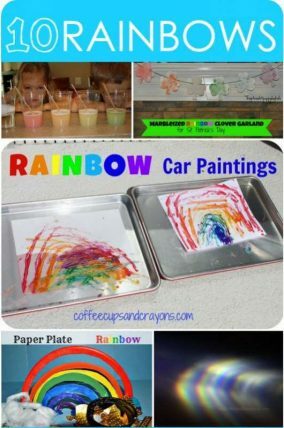 Many of these activities can be used to learn colors, shapes and sizes as well! 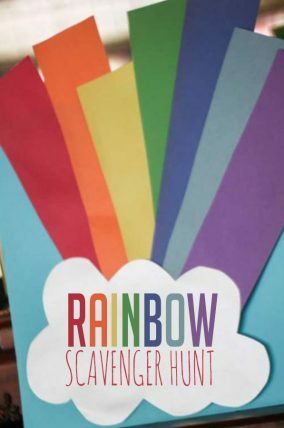 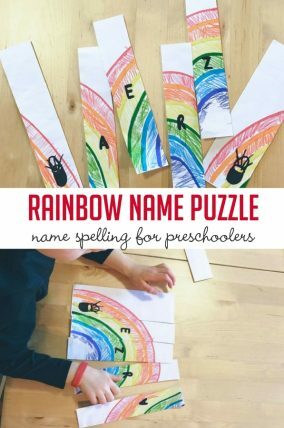 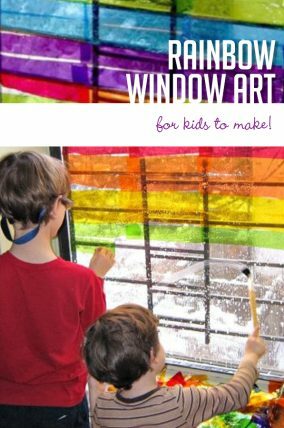 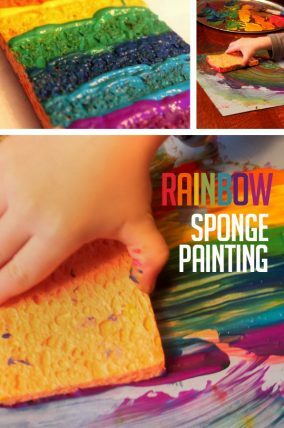 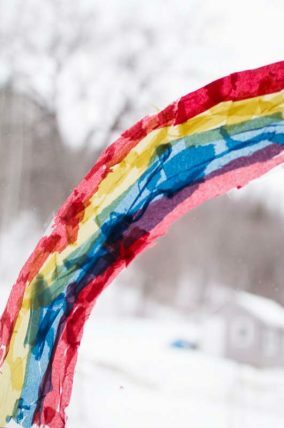 Rainbow Window Art for Kids to Make That’s Gorgeous! 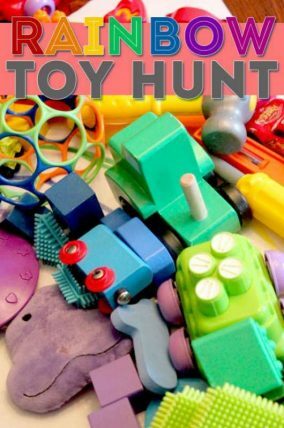 Toy Color Scavenger Hunt to Make a Rainbow!